Attention Portlanders: Mandy Aftel of Aftelier Perfumes, author of the new book Fragrant will be in PDX tomorrow night, Thursday at Cacao Chocolate Shop from 5-6pm. They have divine chocolate from small-batch makers, and it's also the only place that sells her Chocolate Body Oil and Cacao perfume! Mandy will be talking about her new book, as well as serve chocolates flavoured with her Chef Essences. More details on Facebook, where you can also RSVP and invite all your chocaholic friends. 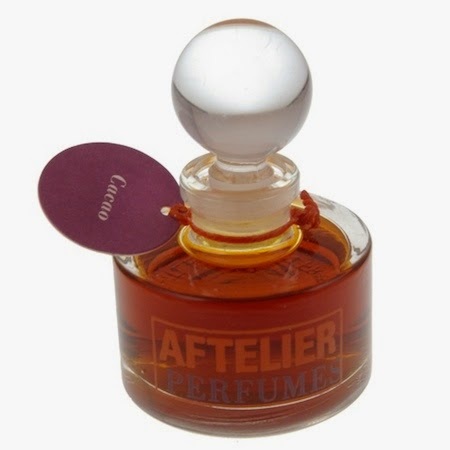 There will also be a lucky draw to win a Chocolate Saffron body oil and a Cacao perfume mini.